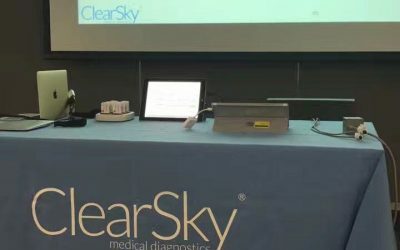 The ClearSky Medical Diagnostics (CSMD) team recently enjoyed a successful trip to China, introducing technologies that make the diagnosis and monitoring of neurodegenerative conditions both easier and more reliable. 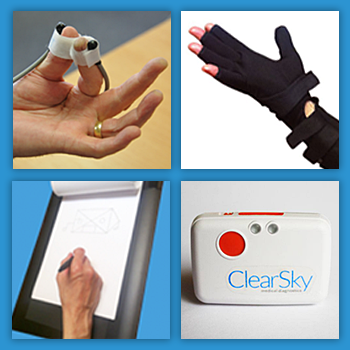 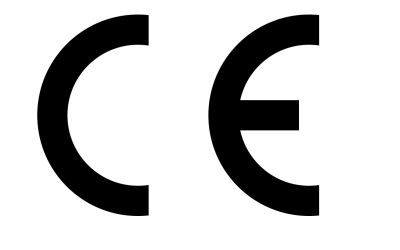 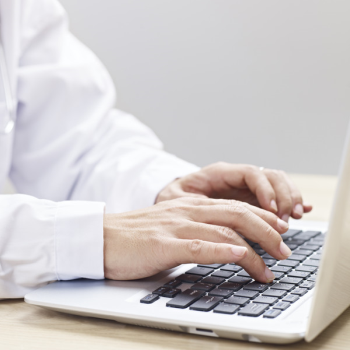 ClearSky’s LID-Monitor, a device for tracking movements of people with Parkinson’s over a 24-hour period, has received the CE Mark of approval – meeting EU safety, health or environmental requirements. 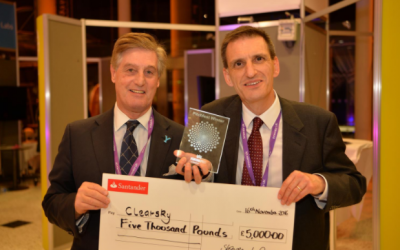 ClearSky has enjoyed success in a prestigious investment competition aimed at helping innovative businesses develop their ideas and receive valuable mentor support.